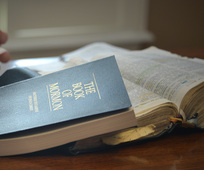 Why are Latter-day Saints Excited About Family History? Do you want to know the people who are part of your family tree? Learn more about your family history, its importance to your life, and how you can use FamilySearch.org in doing a comprehensive ancestry search. Marriage and family go hand in hand towards the fulfillment of God’s plan for His children. 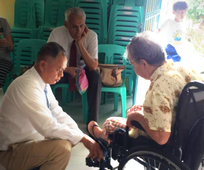 Have you ever wondered what missionaries do? 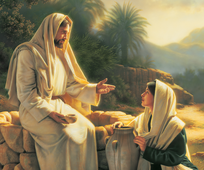 Learn about the daily life of missionaries for The Church of Jesus Christ of Latter-day Saints and what they do to help others and share the message of Jesus Christ with the world. 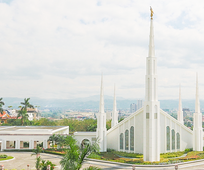 There are two operating temples of the Church of Jesus Christ of Latter-day Saints in the Philippines, with more on the way! Learn about where these temples are and why more and more temples are being built. 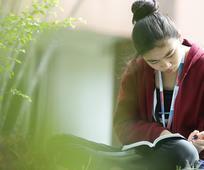 Latter-day Saints use the Bible and the Book of Mormon to learn and teach the gospel of Jesus Christ. 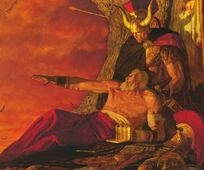 A Latter-day Saint temple is the house of the Lord. 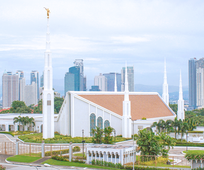 Learn everything about the Latter-day Saint temples: their purpose and use; how they are allocated for special services and ceremonies; who can enter them; and what happens inside.